Leading dentists, Dr Mark Levi and Dr David Cox, are interviewed about Smartbleach Teeth Whitening by Australian Cosmetic Surgery and Beauty magazine. Leading Sydney Cosmetic Surgeon, Dr Garry Cussell of the Facial Rejuvenation Clinic, discusses the benefits of HydraFacial. 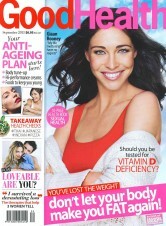 HydraFacial is rated as a star facial by Good Health magazine in their 'Stay Young' feature. Dr Mark Levi of the Smile Shop in Sydney discusses Smartbleach with Vogue Brides. The treatment is rated one of the top 6 fast and effective treatments for brides by the top grooming gurus. 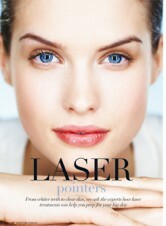 HydraFacial rated for the hydration and instant results that it achieves. 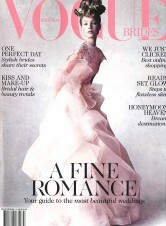 Dr Mark levi discusses Smartbleach teeth whitening in Vogue. 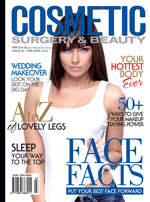 Leading cosmetic doctors discuss their opinion of the benefits of DOT Therapy Fractional Laser Australian Cosmetic Surgery and Beauty Magazine. 2012 Miss Universe Australia Renae Ayris has a Smartbleach teeth whitening at the Smile Shop in Sydney as part of a story on Sunrise.